projects you can invest in. 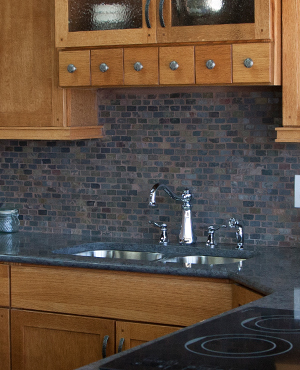 Kitchen remodeling can add tremendous value to your home. They can be especially beneficial for high-traffic kitchens, small kitchen areas, or for kitchens that are simply outdated. 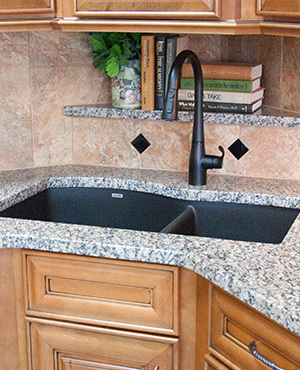 If you’re eager to give your kitchen an update, Signature Kitchen & Bath has every aspect of your next remodel covered. From beginning to end, our experienced team will help guide you through everything from the initial design meeting to the actual renovation of your kitchen. 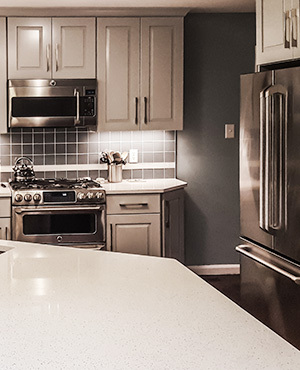 With our kitchen remodeling services, you can rest assured that your kitchen will be tailored to your needs, leaving you completely satisfied with the result. 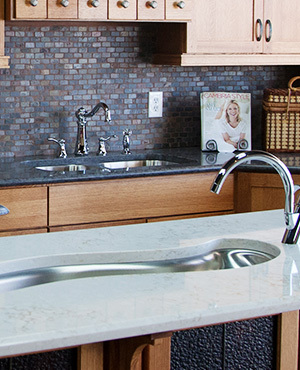 At Signature Kitchen & Bath, we follow a 4-step process for all kitchen remodeling projects. We start with a discovery meeting where one of our designers will help you create plan for how you’d like your kitchen to look. 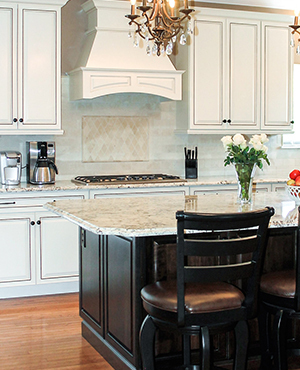 Next, a free consultation will be set up to discuss your kitchen remodeling plan in more detail, followed by an in-home visit to check that your floor plan is ready to implement. 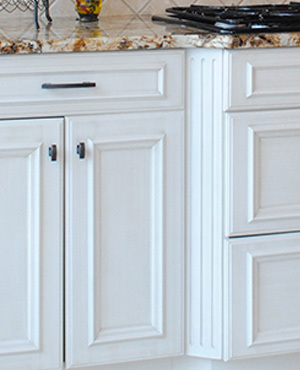 Our last step is installation, where you will see your kitchen remodel come to life. We also work with numerous manufacturers of kitchen products and appliances to give our customers a wide variety of product lines to choose from. 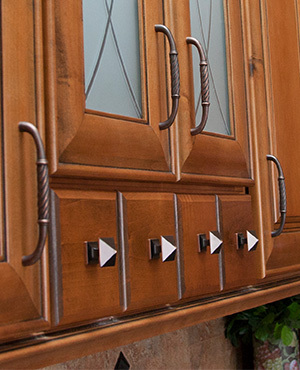 For each kitchen remodel, our goal is to offer the most high-quality and reliable brands in the industry. 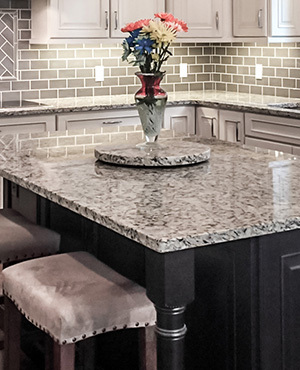 Additionally, our interior designers will help you choose which kitchen products are most suitable for your remodeling project including kitchen cabinets, kitchen countertops, kitchen sinks, kitchen faucets, and kitchen appliances. 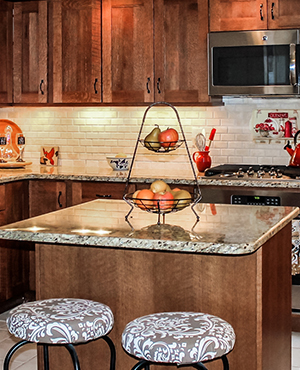 It’s never too late to get started on your next kitchen remodeling project for your home. Visit one of our showrooms to view the products below in person and speak directly with one of our designers or contact us to schedule a free design consultation today!